Hydration that keeps its cool longer thanks to the double-walled construction which has the added benefit of reducing condensation. 100% BPA-Free durable plastic water bottle in contrasting colors. 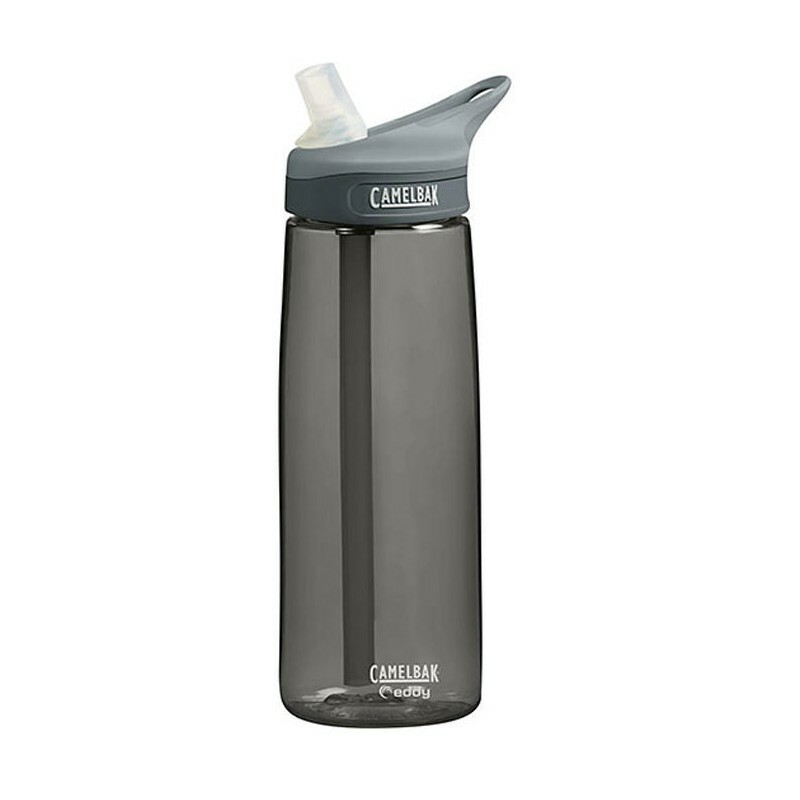 The 100% BPA-Free durable plastic bottle comes in a wide range of colors. 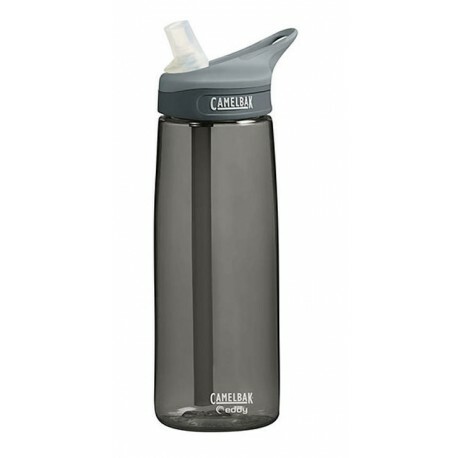 Redesigned cap for greater durability and faster flow from our patented flip-top bite valve that lets you sip without tipping or spilling. Integrated loop handle can be hooked to a carabiner or carried in the crook of one finger. CamelBakÂ® Got Your Bakâ„¢ Guarantee: If we built it, we'll Bak itâ„¢ with our lifetime guarantee.